Ben is co-founder and CEO of Worthy and is responsible for the company's short and long-term business direction and strategy. Prior to founding Worthy, Ben was an investment banker. Ben was involved in and led many significant investment transactions in hi-tech companies. Ben also takes pride in his involvement in a number of philanthropic organizations, including assistance to people with special needs and poverty relief. Ben holds an MBA from Columbia University and a BS in Finance from New York University. 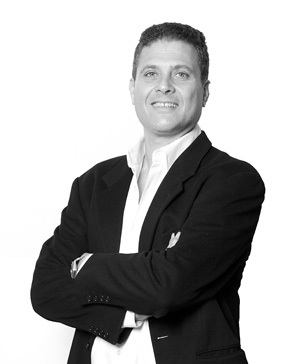 Shlomo is a co-founder of the Viola Group and Carmel Ventures. He serves as a General Partner at Carmel and his investment interests include Mobile, Software, Digital Media and Internet. 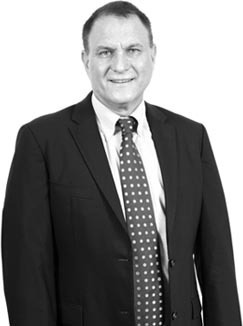 Most notably, Shlomo served as Chairman for ECI Telecom and led ECI's strategic turnaround from 2002-2007, leading to its acquisition for $1.25 billion. Shlomo also served as a board member of Wanova, eXelate and Red Bend, all of which were ultimately acquired. In addition to Worthy, he currently serves on the board of directors of ironSource, Outbrain, Yallo and cVidya. 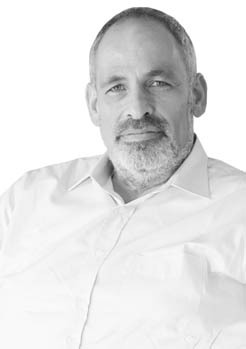 Shlomo began his career as a hi-tech entrepreneur, eventually becoming CEO and Chairman of several leading high-tech companies. In addition to his highly successful business career, Shlomo is actively involved in numerous educational and community outreach programs. Jonathan is a seasoned entrepreneur and early stage investor with a specialized focus on ecommerce, marketplace and SaaS-based business models. Previously, Jonathan was President and Board Member of Grubhub Inc. (NYSE: GRUB) where he led Product, Marketing, Sales and Corporate Development, successfully integrated multiple strategic acquisitions, and played a pivotal role in the company’s initial public offering. 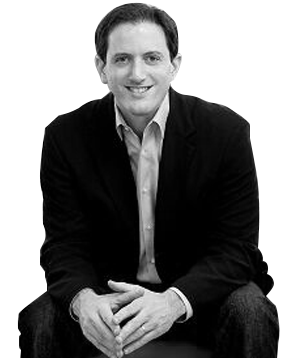 Prior to its merger with Grubhub, Jonathan was CEO of Seamless where he led all aspects of the business and corporate strategy, architected the repositioning and rebranding of the business, and spearheaded the spin-out and recapitalization of the company. Jonathan has broad experience across a variety of industries including retail and consumer-driven businesses at The Boston Consulting Group and financial services at iShares (now a division of Blackrock) and Lehman Brothers. Jonathan holds a BS, Economics from the University of Pennsylvania – The Wharton School and an MBA from the University of California, Berkeley – Haas School of Business. Eddy is a well-known figure in the international business community. Since the beginning of the tech-venture capital industry, Eddy has focused on private-equity investments in the high-tech sector, and has played a key role in several high-profile success stories, including Fundtech, Paradigm Geophysical and Orbot Instruments. Eddy's most defining achievement was when he founded Genisis Partners in 1996, a leading VC with one of the strongest track records in the high-tech industry. Currently, Eddy is on the board of Aternity, Profitect and Sensible Medical. Eddy holds a MSc in Information Systems & a BA in statistics. Gil Co-founded Fundtech, a leading provider of financial technology to banks. Gil was fundamental in building Fundtech from day one until its recent acquisition for $1.25 Billion. 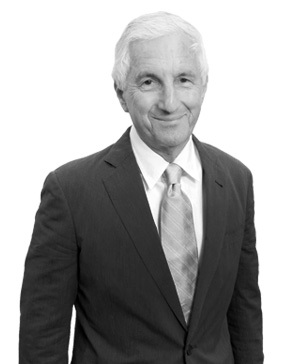 Prior to the founding of Fundtech Ltd, Mr. Gadot held positions in project management, programming and development. Gil holds a B.Sc. in Computer Science and Economics from Bar-Ilan University in Israel.